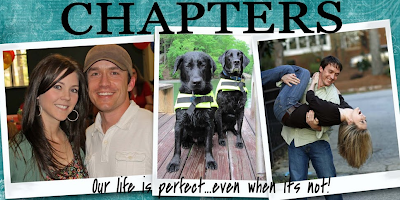 I'm linking up with Kelly's Korner again today for Show Us Your Life - Favorite Blogs. I'm don't follow a ton of blogs, but these are my favs. Amy is a phenomenal writer. Love her honesty and sense of humor! Courtney is my best friend. We're pretend sisters. An incredible writer and an incredible woman of God. Between Courtney and Amy, my writing skills (or really, lack thereof) are completely put to shame. Apparently I just like your blog if your name is Amy. I love reading Amy....she's become a great blog friend! !